Why should we be the exception? 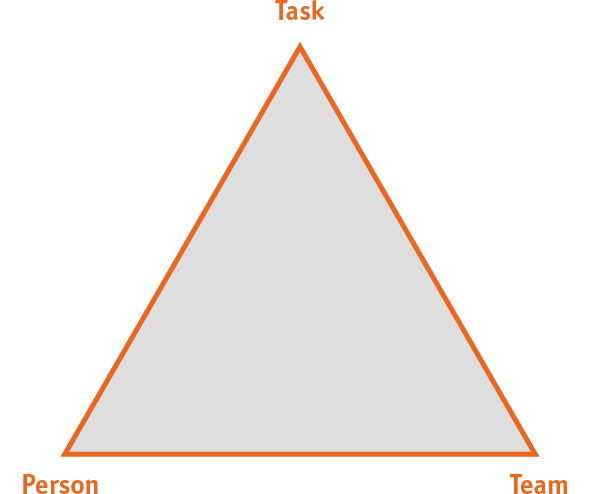 You’re not the only ones we “put through the ordeal” of OD (organizational development) processes: we’ve just prescribed ourselves a laborious journey through the “magic task-person-team triangle”. And the whole project was of course in tandem with day-to-day business. It was a personal and organizational challenge for us all. After all, some of us are hardly in the office: we’re at different plants, holding workshops, on business trips or visiting external clients. 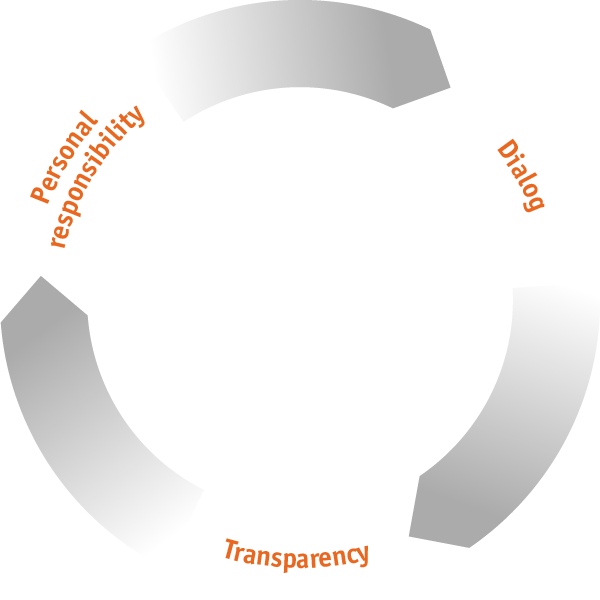 During the process we not only worked on more clearly defining the scope of tasks. We also looked at issues such as shared leadership, new/flexible interaction between work fields and the development of a positive team culture. 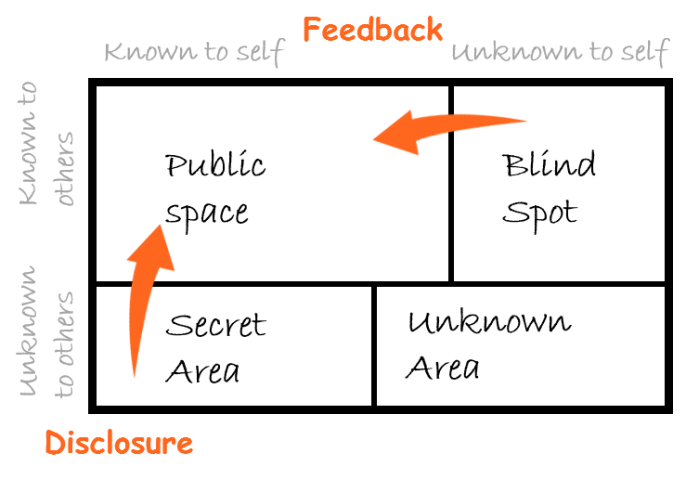 The last point involves looking at yourself in the mirror, holding intense talks with colleagues, pointing out blind spots to each other and drawing attention to the effect our behavior can have on others. This requires a lot of courage in terms of feedback and transparency. And the fact that we’re all deemed to be “experts” in the field of personnel and organizational development doesn’t make the matter easier! we’ve felt what it must be like for other teams during the individual stages of the development process! No worries, the end of an OD process marks the start of a new one – so it’ll be your turn again soon!